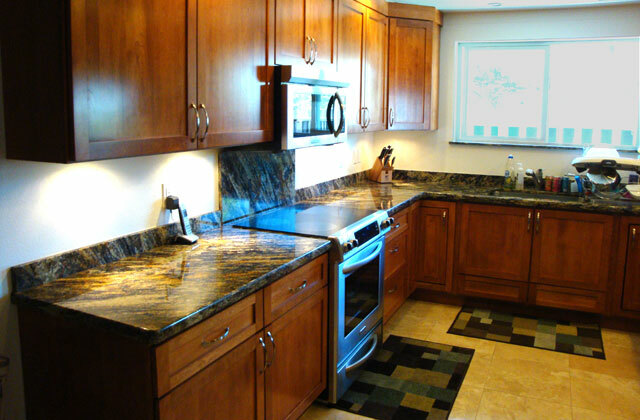 Hawaii premier New Construction Builder and Home Remodeler featuring additions and fine wood work. Specializing in new construction and custom home renovation. Creative Builders Maui takes pride in remodeling exceptional homes and condominiums with unmatched quality for our clients. We also offer Full Woodshop Service, by inspired hands and unique designs with exotic woods. 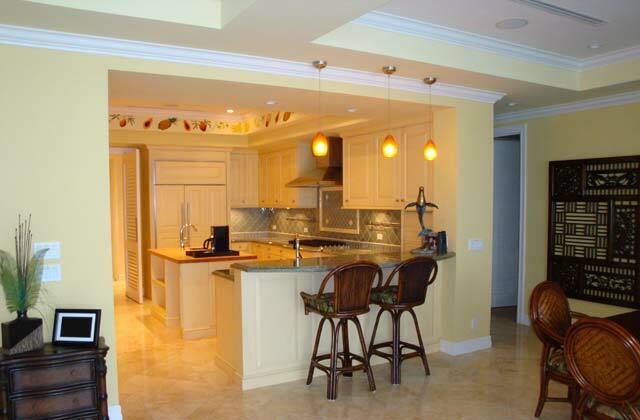 We offer Project Management services and Home Maintenance services. Island wide and Interisland full service offer. Inhouse design/drafting service available. We accept only the best from our suppliers so you can expect the best from the final product. We are proud to be recognized for our superior craftmanship, attention to detail and environmental consciousness. 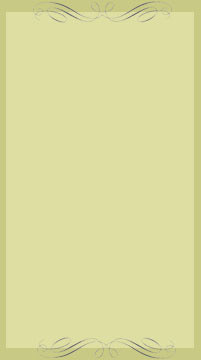 C.B.M | Every project is unique as well as our attention to it. 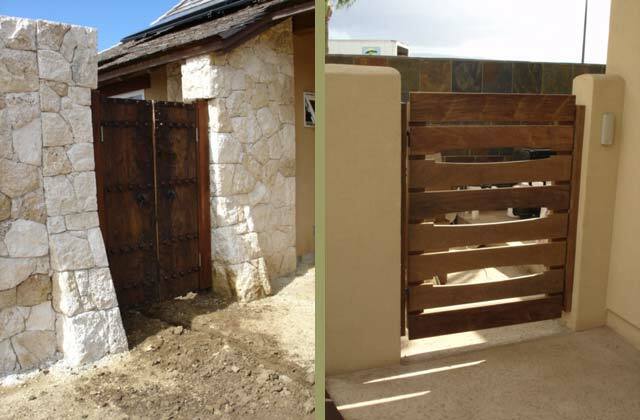 We identify with our customers and customize every budget to each individual project! 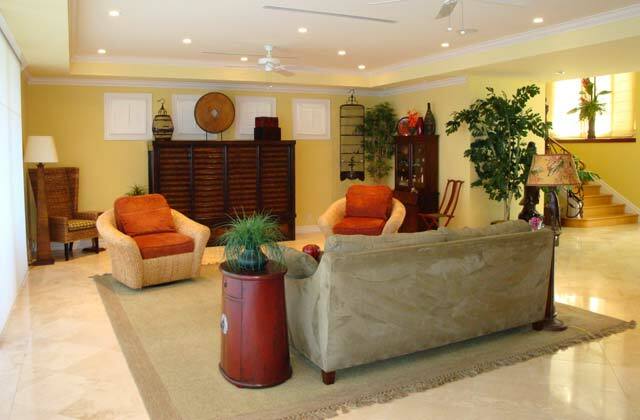 Amazing custom renovation or remodeling homes begin with Creative Builders Maui. Convenience, quality island living and leading edge design. As a licensed construction company our mission is to turn home owner's dreams into reality. 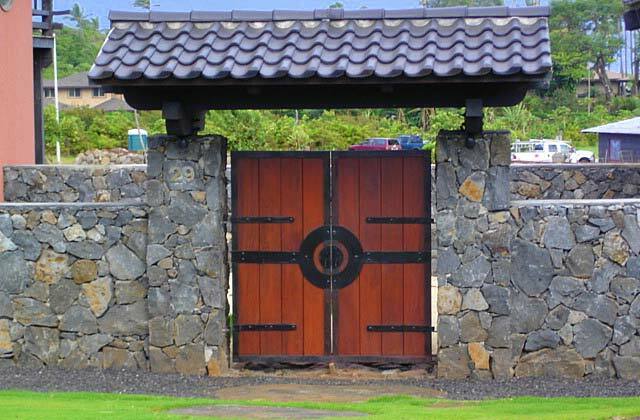 Creative Builders Maui has an experience staff to guide you through the process from design to build. We welcome the opportunity to discuss your future project with you.